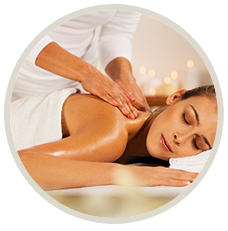 Abhiyanga is a massage done by using herbal oil. The oil is specially selected for the particular body constitution. The process is long and thorough. More force is used to loosen the excess doshas and direct them toward the organs of elimination. There is a related treatment called Shirodhara, in which warm, herbalized sesame oil is dripped in a stream onto the forehead to profoundly relax the nervous system and balance the Prana Vata, the dosha that exerts control over the brain. Udwarthanam is an Ayurvedic body scrub that details the specific use of an herbal paste called lepam, which is made from dry grain, medicated milk and a variety of oils. In Udwarthanam, the body is massaged after an application of the aforementioned herbal paste to the skin. A warm bath that accompanies Udwarthanam then washes away the paste, all the while emitting a lovely scent of leaves. Udwarthanam softens and exfoliates the skin, improves muscle tone, and is a favoured treatment for those with sensitive skin. In addition, Udwarthanam improves blood circulation and eases joint pains, and is also known to be effective against certain skin diseases. For those who wish to remove fat and dead cellulite, it is advisable to follow up Udwarthanam with herbal steam, Takara Dhara and internal medicine. Application of Ayurvedic collyrium inside the eyelids for achieving good vision, luster of the eyes etc. Anjanam is followed by washing the eyes with special decoction and dripping medicated eye drops. Kizhi treatment is a therapy wherein heated herbs and medicinal oils are tied in cloth bags and placed on the area to be treated. This is followed by specific massages, done using the fingers, heel of the hand or palm. The pressure application varies according to the nature of ailment and the spot. This treatment is for osteoarthritis, arthritis with swelling, spondilosis, sports injuries etc. 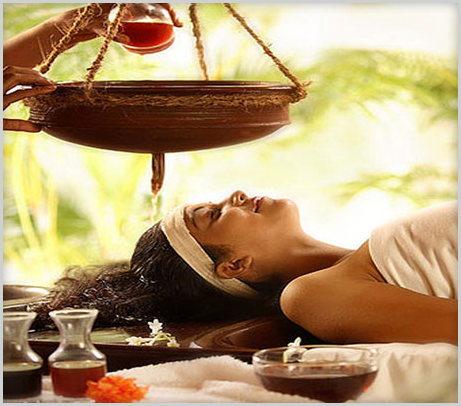 Sirodhara is a technique of Kerala Ayurveda massage, mostly it will use for the head related problem. This massage is a unique treatment where medicated milk will be used. 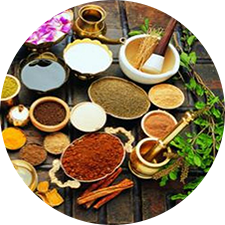 Sirodhara ayurvedic treatment sharpens the sense organs, is beneficial for diseases linked with head, eyes, neck, ears, throat and other parts of the head. After giving a good head massage herbal oil is poured in an uninterrupted flow from a hanging vessel to the forehead and scalp. The treatments start with oil application on head and body. Then a cloth piece is tied around the patients forehead to protect oil from dripping to the eyes. Patient is made to lie on the treatment table on his back and tip of the wick hanging from the Dhara pot which is a clay pot . Then medicated oil is poured into the Dhara pot after heating to mild warm condition. The flow is adjusted to make it straight and this is allowed to fall on patients forehead and this is continued for the specific duration. Oil massage is given to the patient along with Dhara. Stagnated Medicated warm oil over painful part of the body within herbal paste boundary. In this process specially prepared warm medicated oil is kept over the painful part with herbal paste boundary. This treatment lasts for 45 minutes to 1 hour and it is good for many types of pains. This form of treatment relieves various inflammatory diseases of the body. These include rheumatoid arthritis, abscess, osteoarthritis, edema, back aches, head aches, skin diseases, etc. 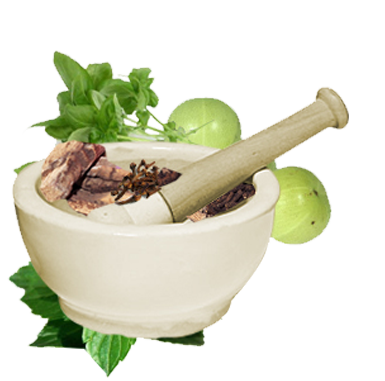 Lepanam is spreading of thick herbal paste on any afflicted area of the body. The paste is a blend of many potential herbs, spices, juice of leaves and buttermilk. The treatment starts directly without any preconditioning methods. Warm herbal paste is gently applied on the afflicted areas, to a thickness of half a centimeter. For active penetration, the applied paste is let to dry on the body for about 45 minutes. This creates a mild heat on the skin and as a result, its medicinal properties perforate faster into the cells and absorb the unwanted components that cause the inflammation and pain. Most of the herbs, spices, and plants used for the Lepanam paste bear high anti-inflammatory and analgesic properties and the liquids used are good for tissue nourishment. This word literally means oral intake of medicated oils or ghee preparations. 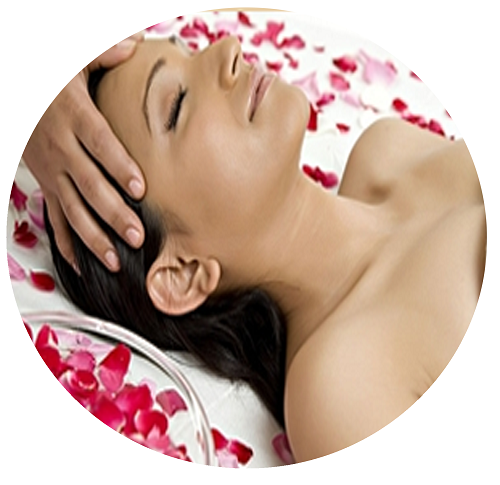 This is done as a therapeutic procedure and as a preparatory procedure during the body purification therapy. 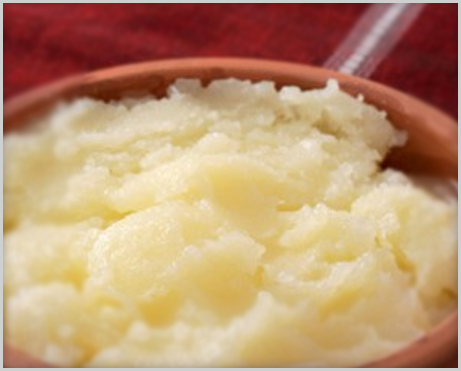 Medicated ghee or oils are given internally, in proportionally increasing quantities, for a period of 8 to 12 days. This is a fine treatment for digestive disorders like ulcers and irritable bowel syndrome, certain skin diseases like osteoarthritis, psoriasis, chronic constipation and hemorrhoids. Moderate and superior doses of Snehapanam are found to be effective for urinary disorders, diabetes mellitus, gout and epilepsy. Medicated ghee, eaten in empty stomach, for its first hand therapeutic value, is called Snehapanam.The treatment involves the removal of hard-core toxins and wastes from the body. 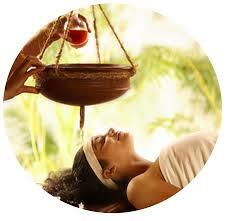 Snehapanam is one of the excellent preparatory methods before Panchakarma. In this method of healing, the body is forced to perspire using Njavara and other herbal medicines for 60-90 minutes for 7 to 21 days according to the requirements. A special type of Rice called Njavara is cooked in milk and herbal decoction is packed in small cotton bundles. With this the whole body is massaged. This is a good rejuvenating treatment. This improves the skin texture and the skin will glow after doing this. This improves circulation, relieves muscular stress and aches. This is an effective treatment for all types of rheumatism, pains in the joints, emaciation of limb and muscles.